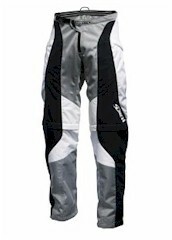 The redesigned Switch Pant offers a great alternative to traditional riding gear. A zip-off feature transforms the pants into shorts in no time. These versatile pants are fully constructed of nylon for lasting durability.